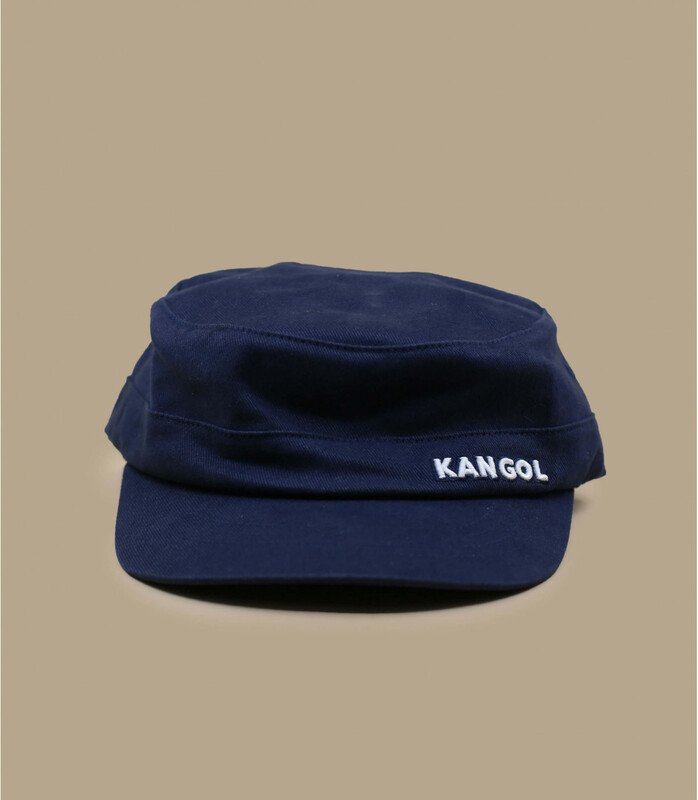 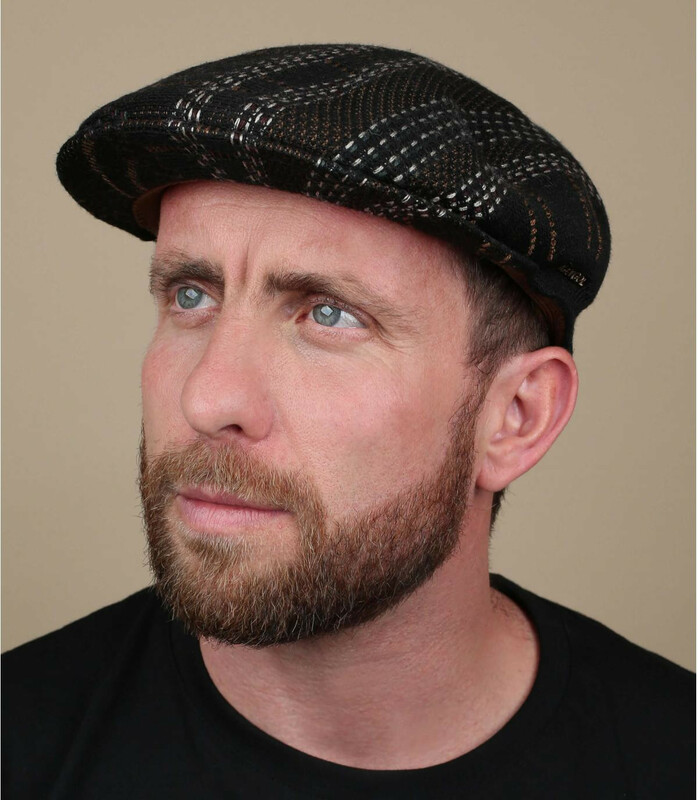 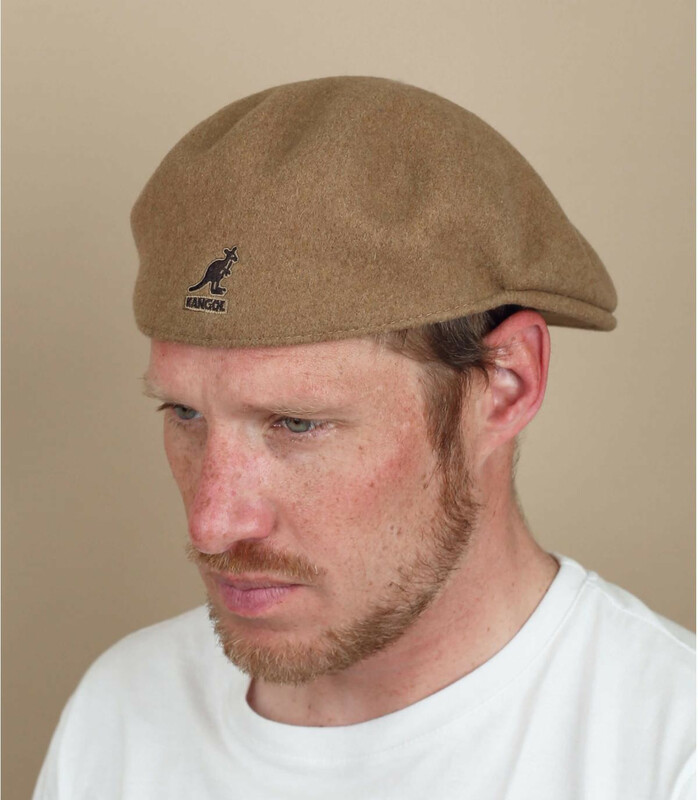 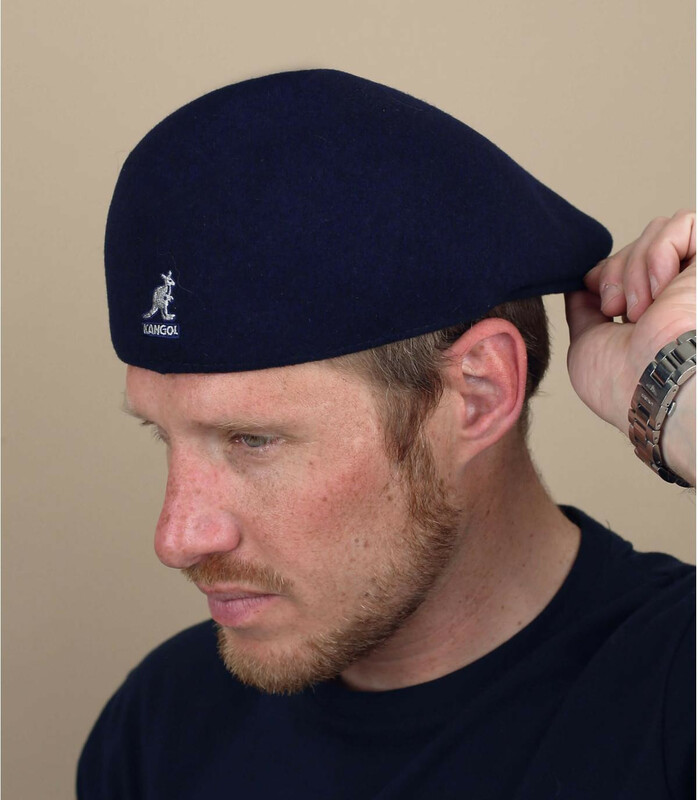 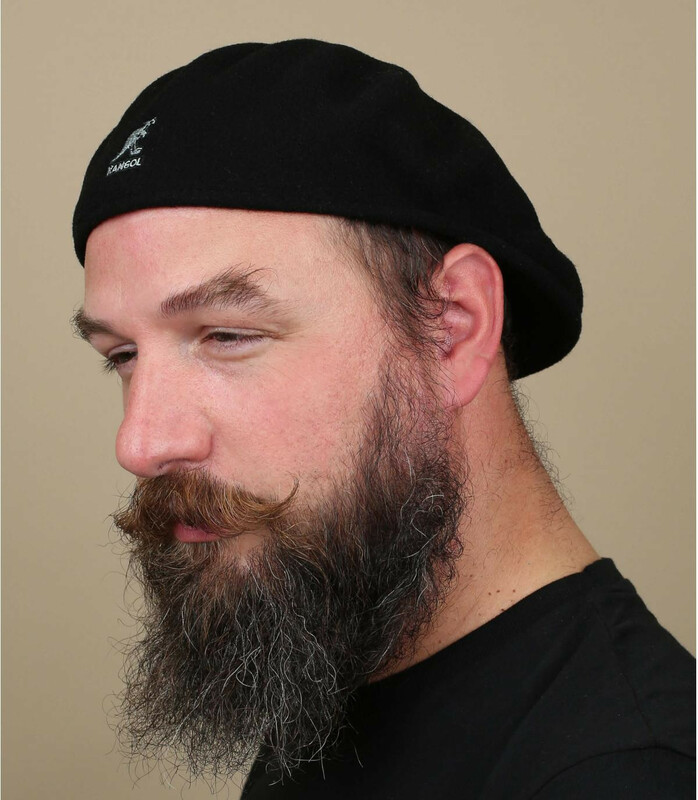 Kangol was born in England in 1938 and started equipping the British forces in World War II. 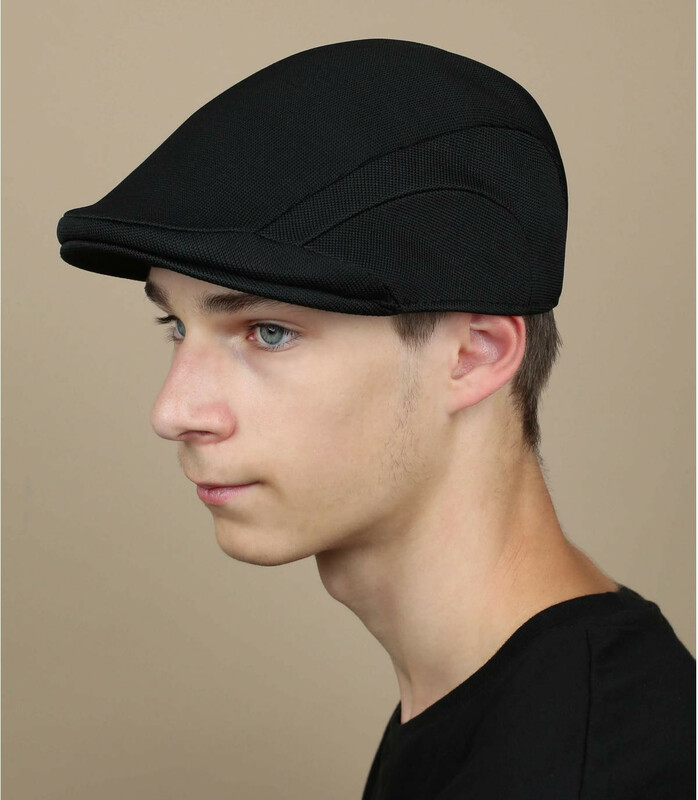 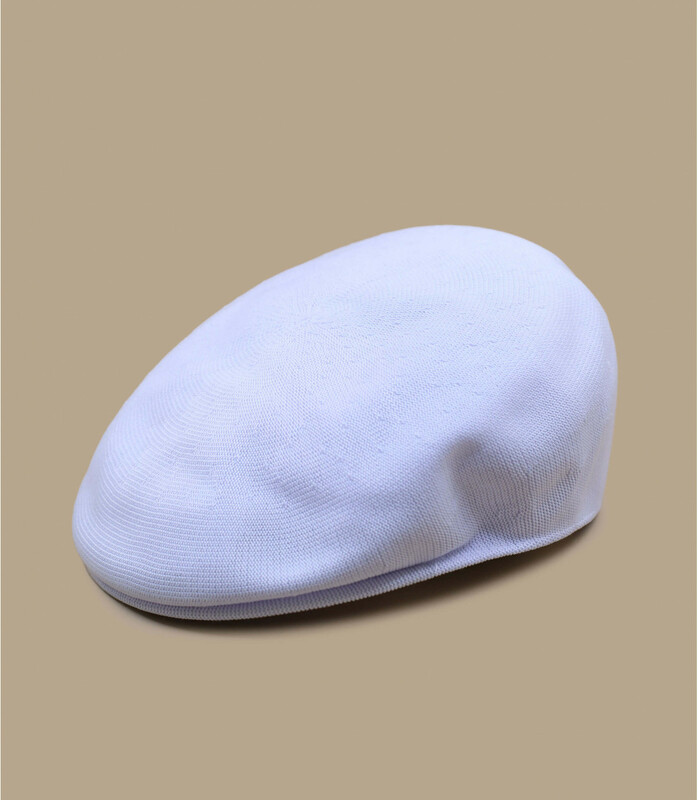 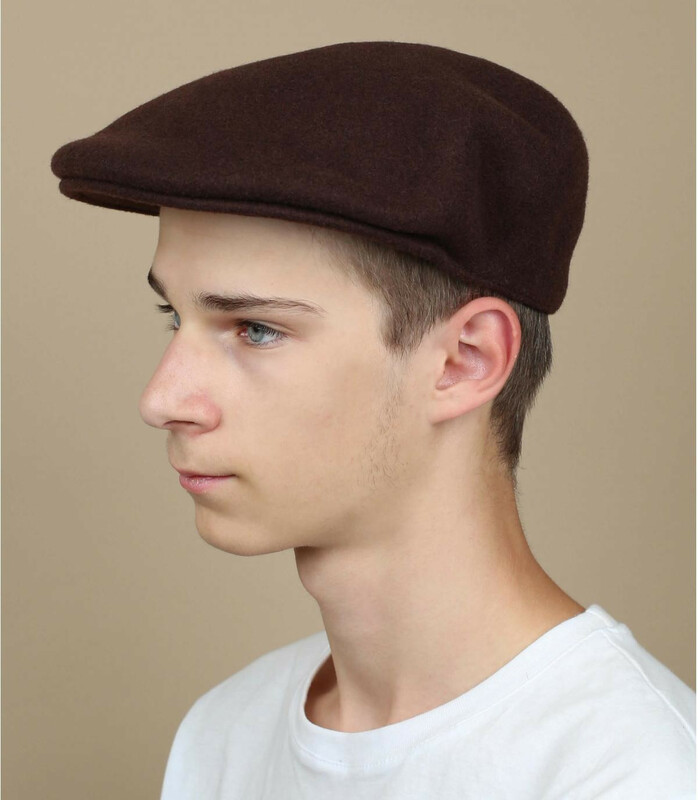 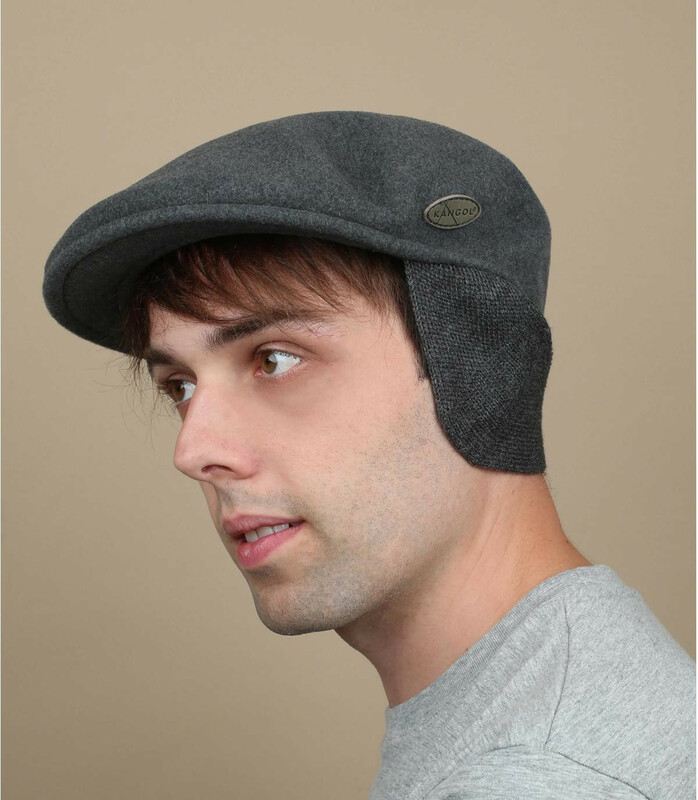 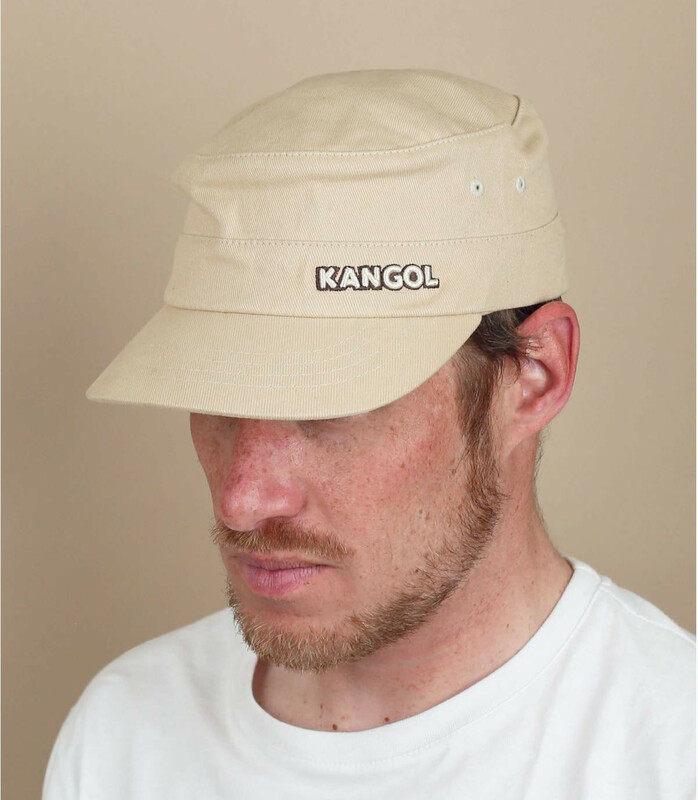 In the next decades, Kangol kept on developing its products within the fashion spheres. 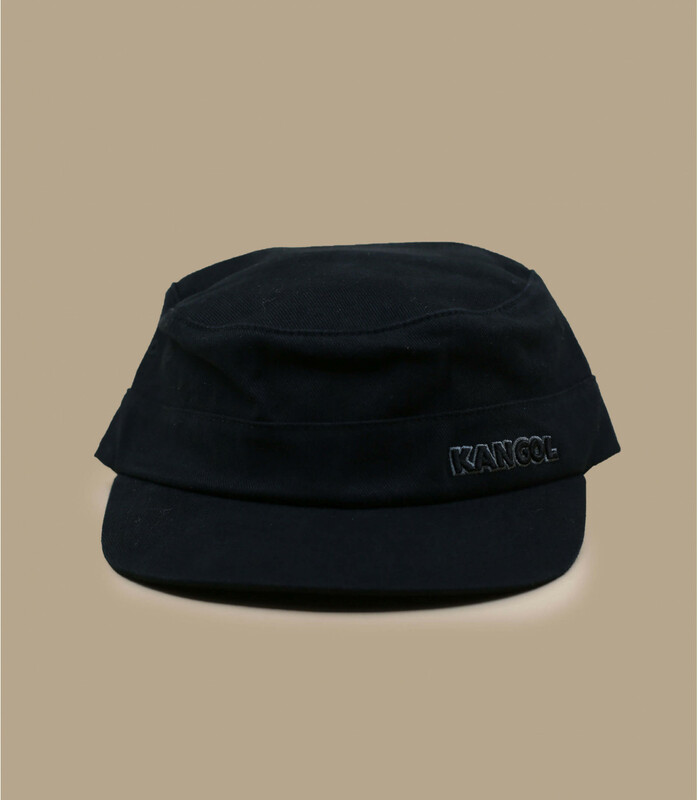 Hip Hop groups such as Run DMC or Notorious B.I.G discovered Kangol in the 80's and made the hats theirs. 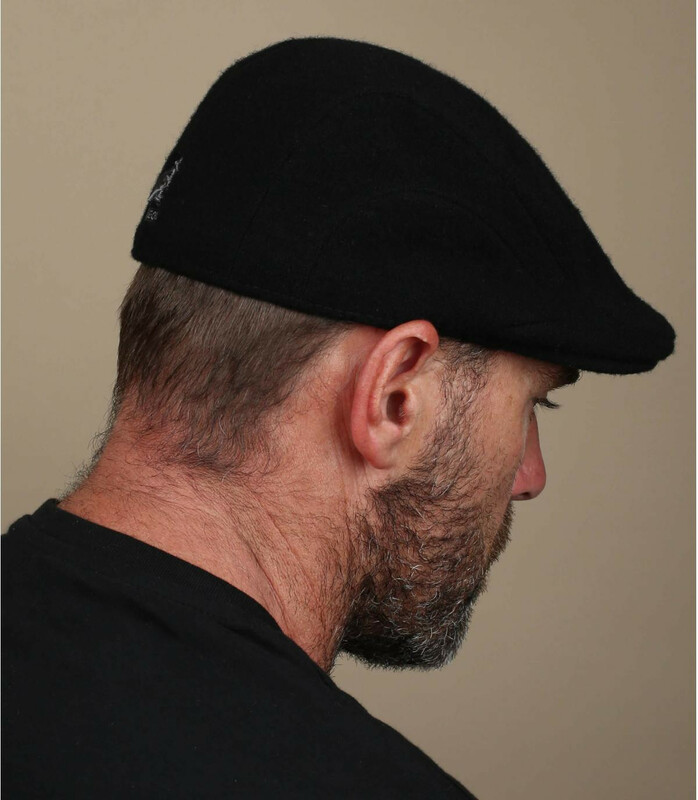 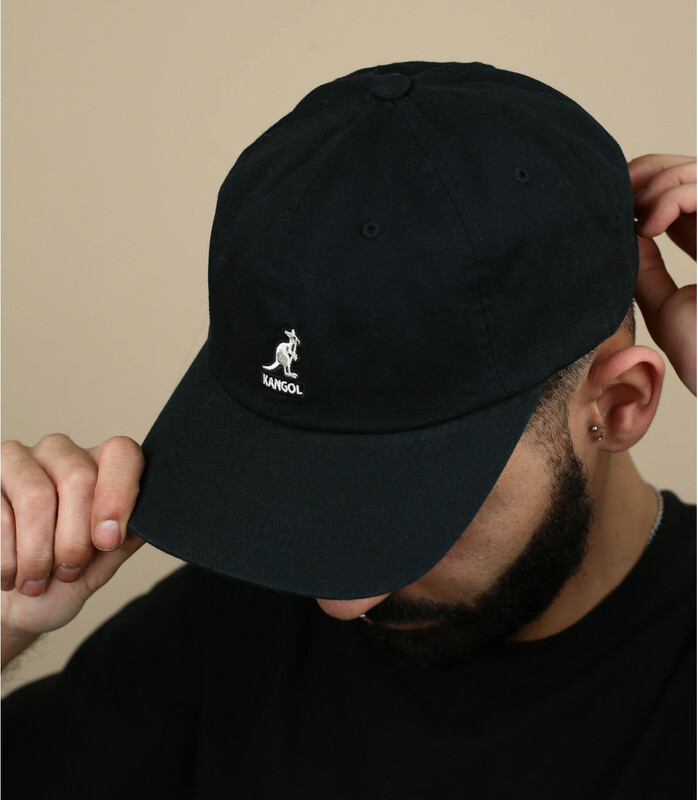 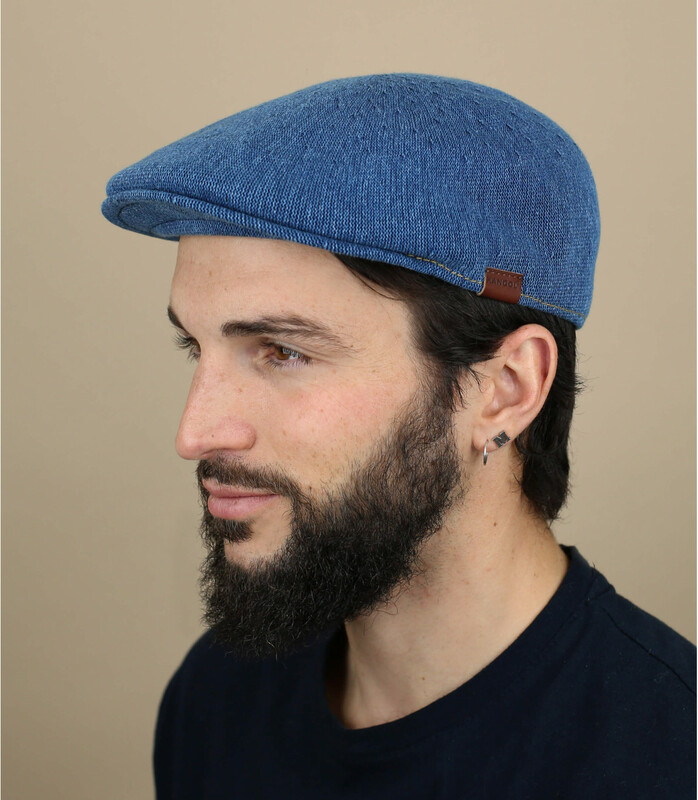 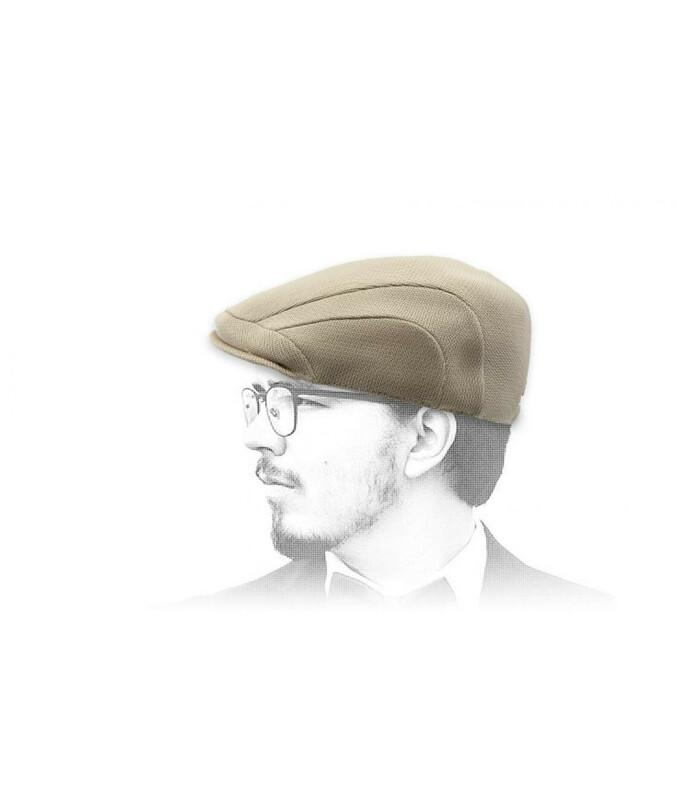 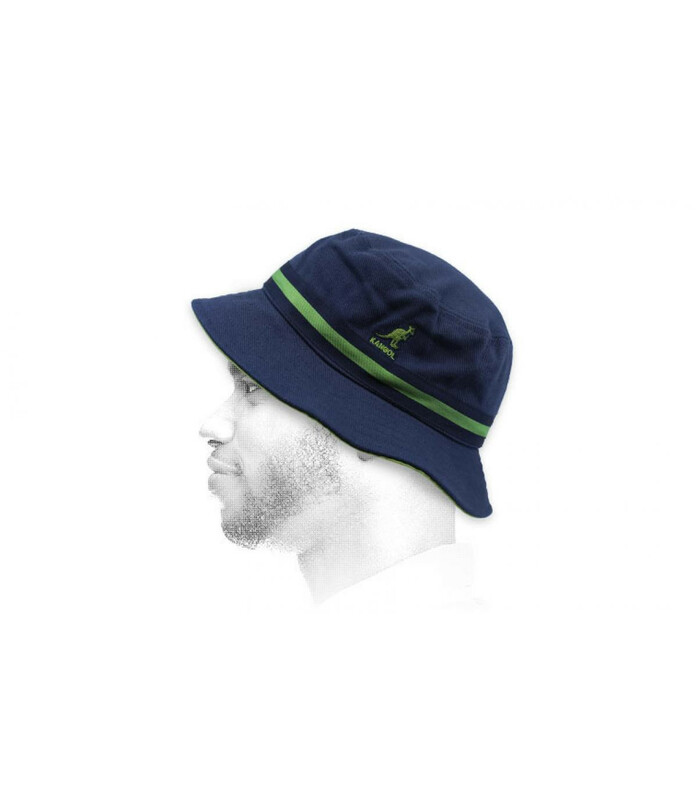 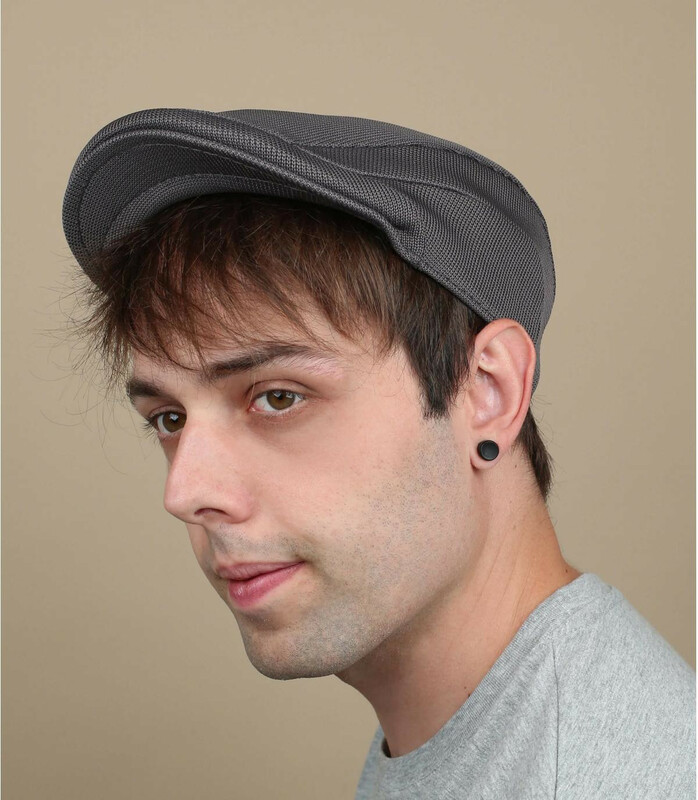 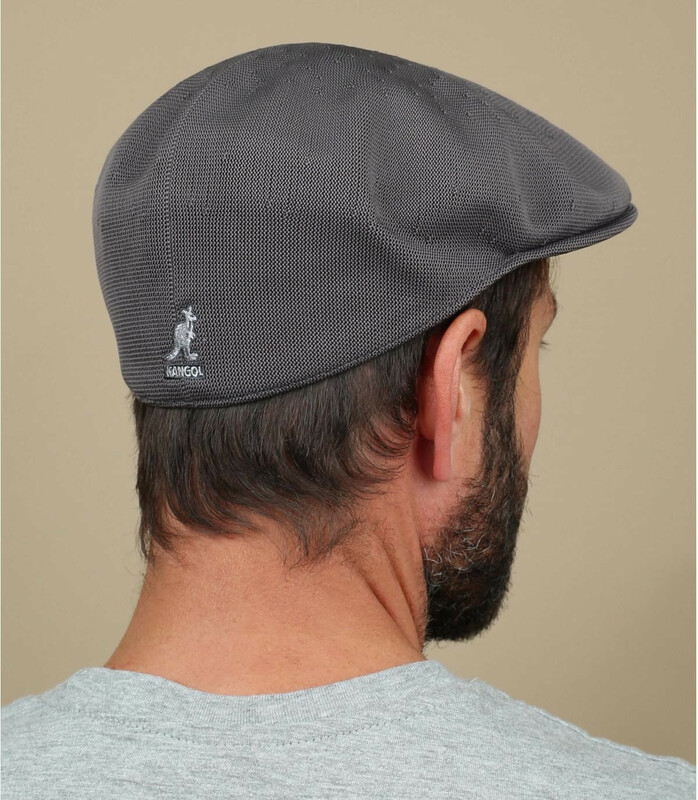 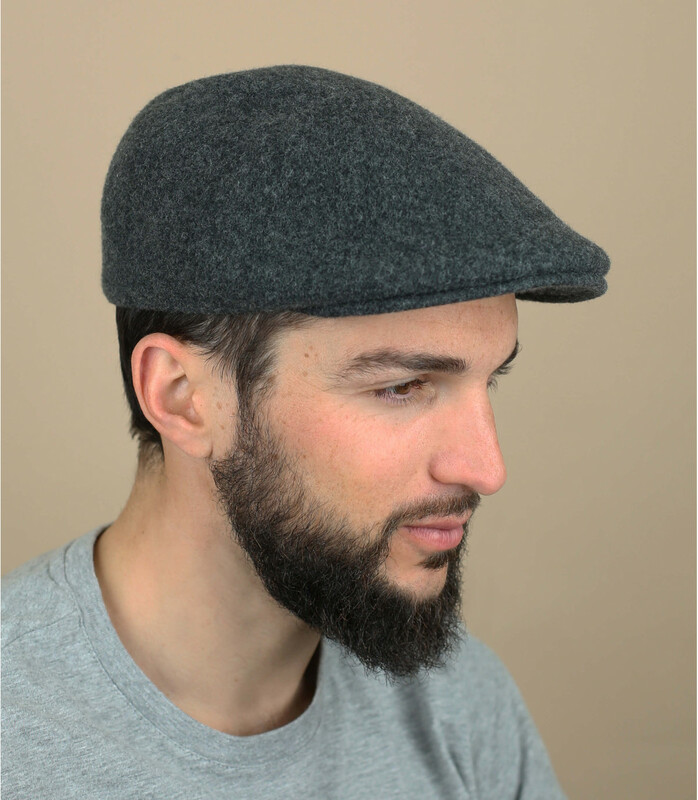 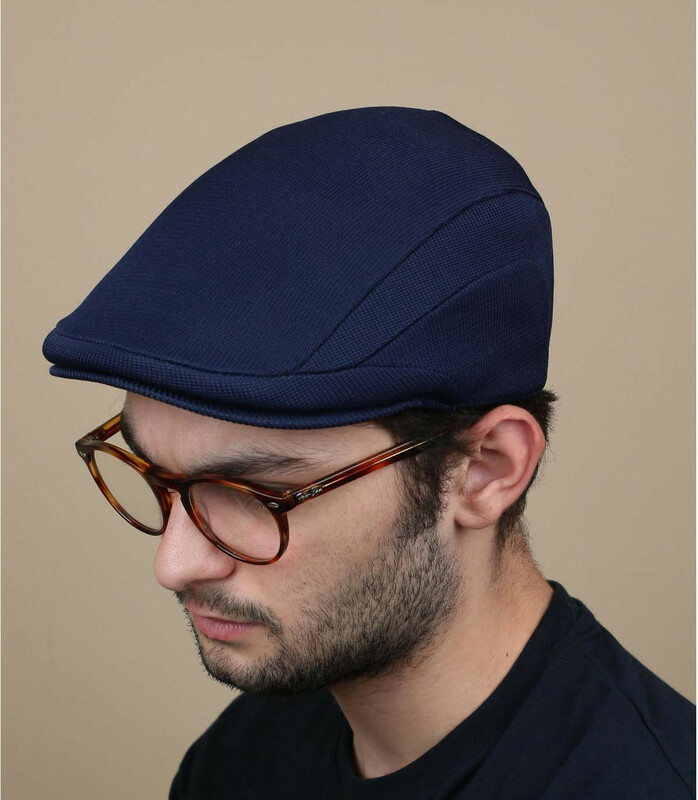 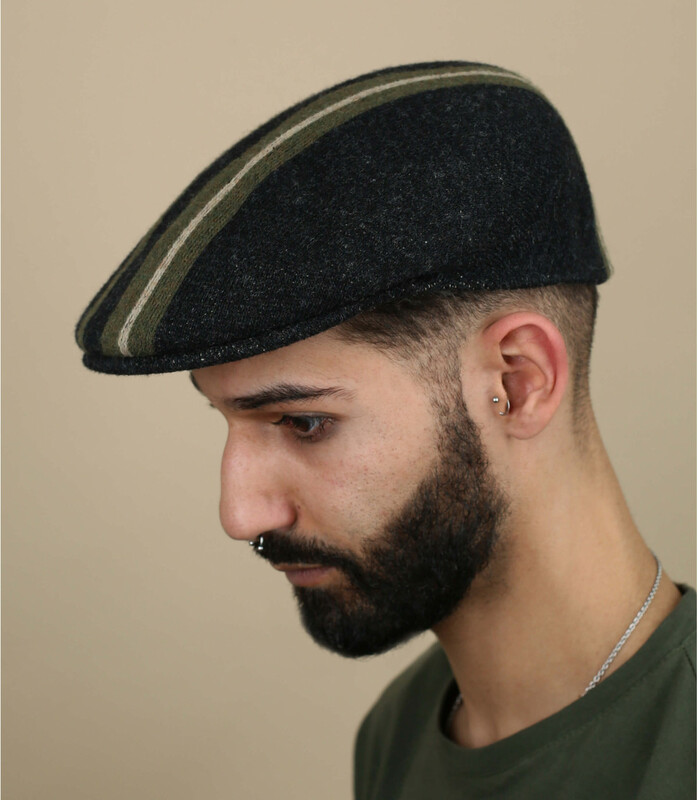 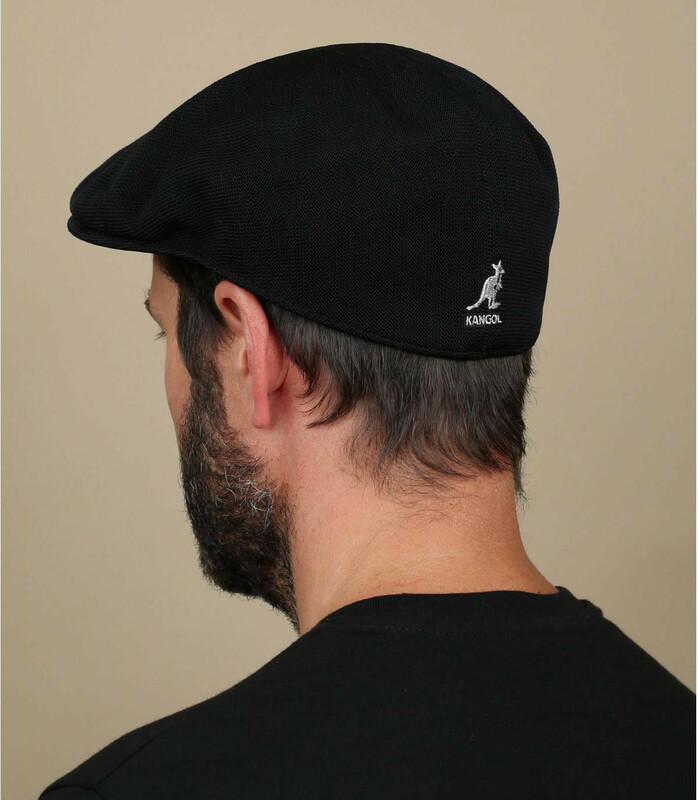 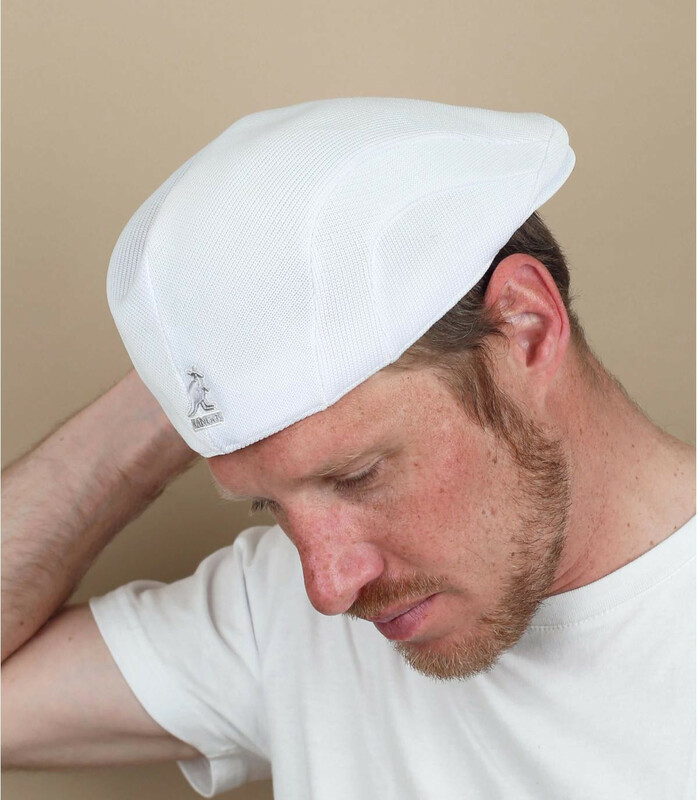 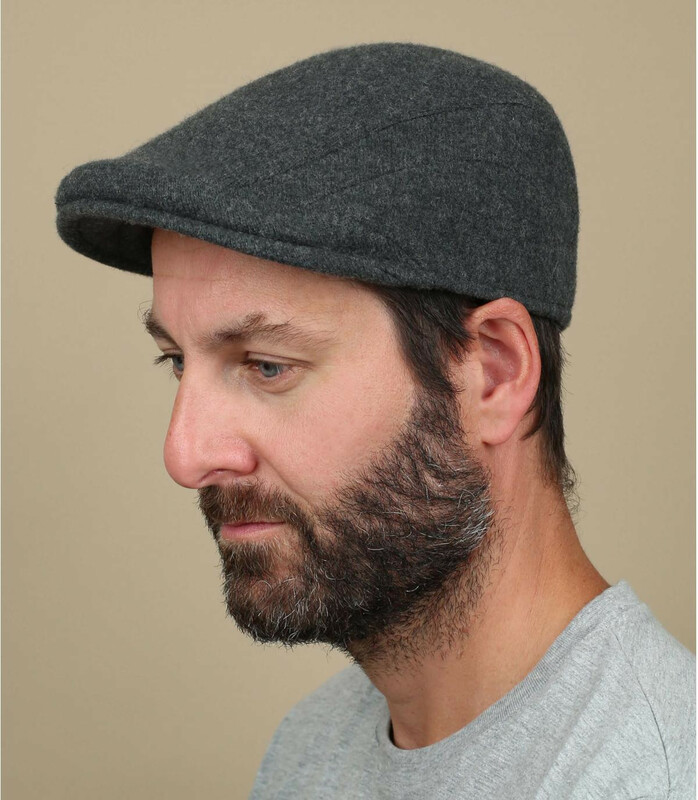 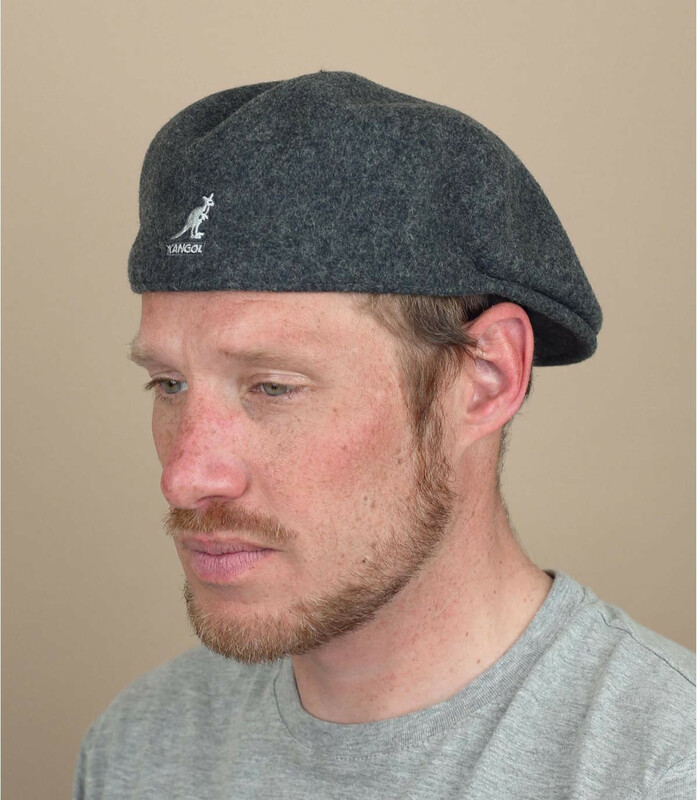 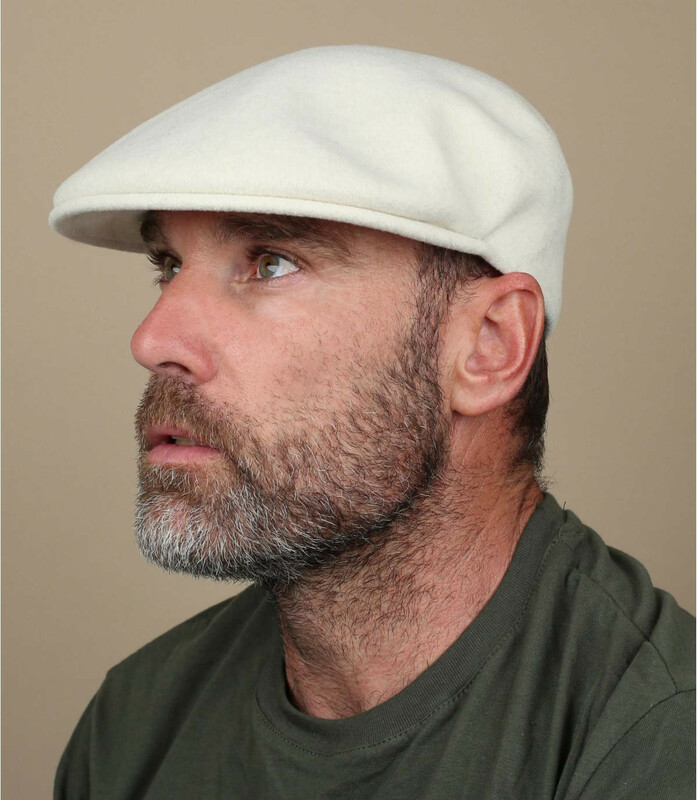 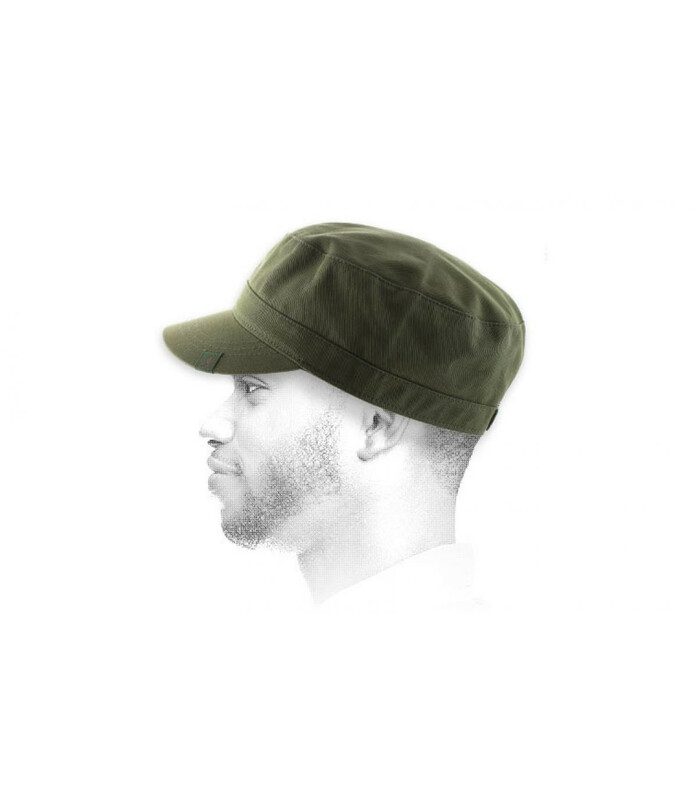 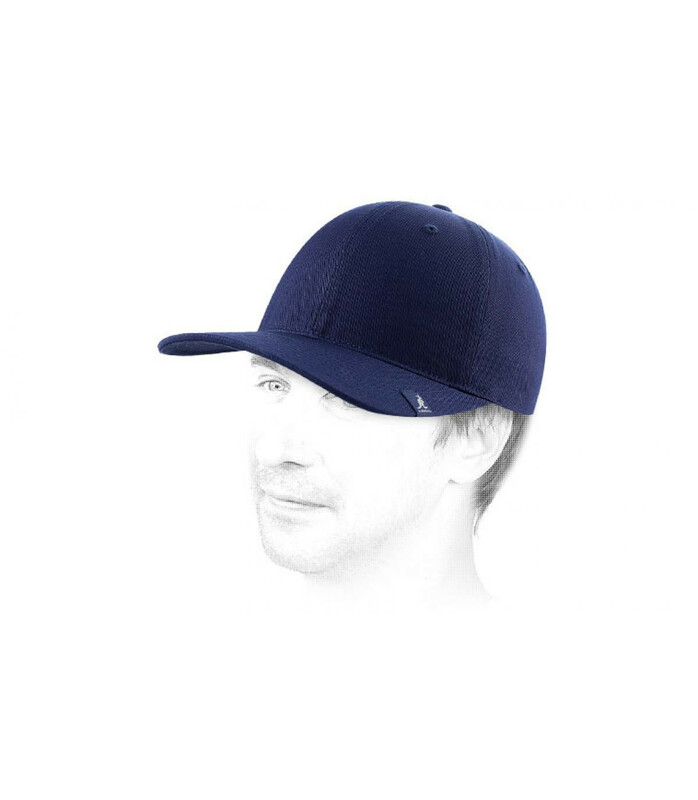 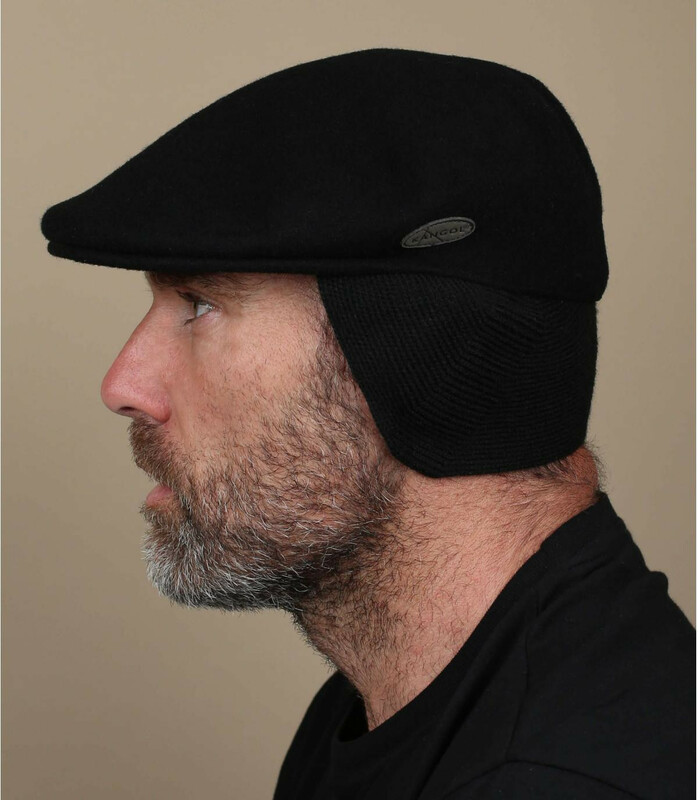 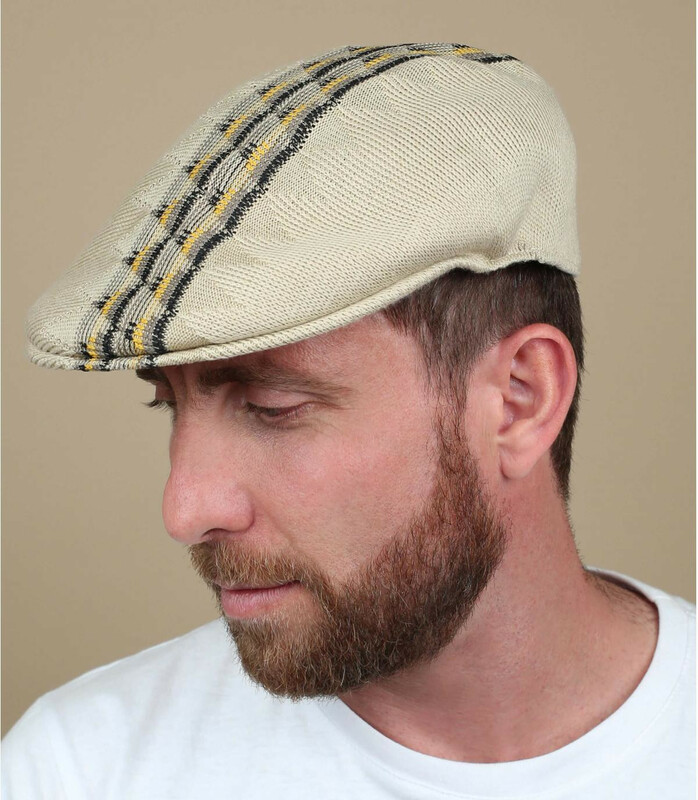 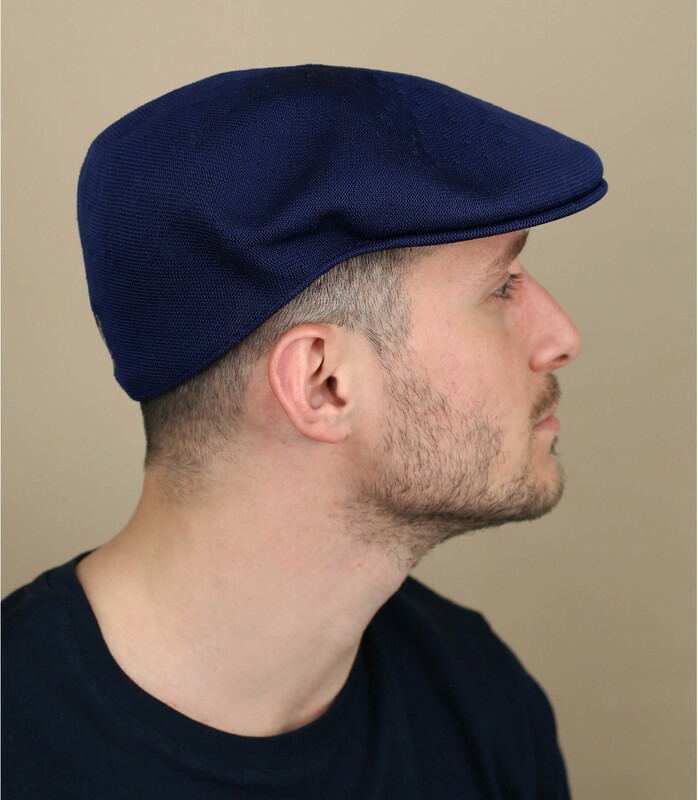 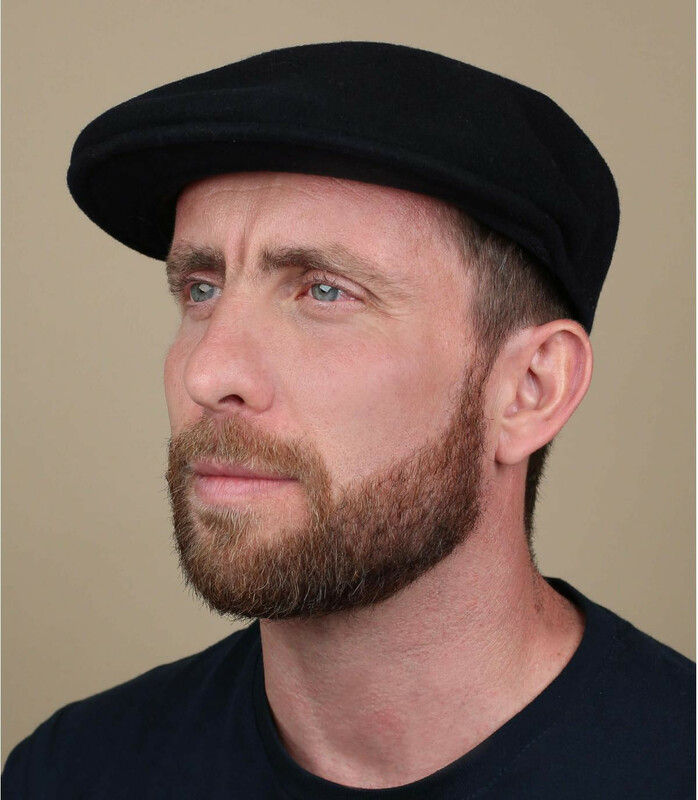 Discover all the Kangol products on this page!